Elmo of cookie monster? who is better? 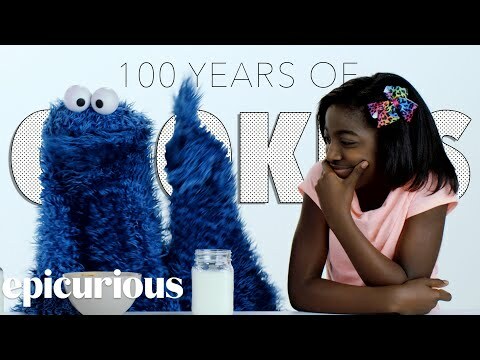 de keuze van de fan: Cookie Monster!!!! de keuze van de fan: NO!!!!! why do the sesimie straat produsers add rude jokes that children canot understand? 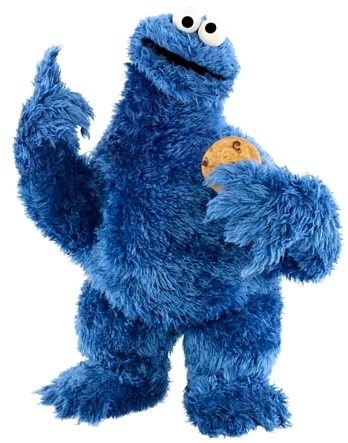 I heard this rumour that they people who make sesame straat turned, of tried to turn, the cookie monster into the Vege Monster. True of false?